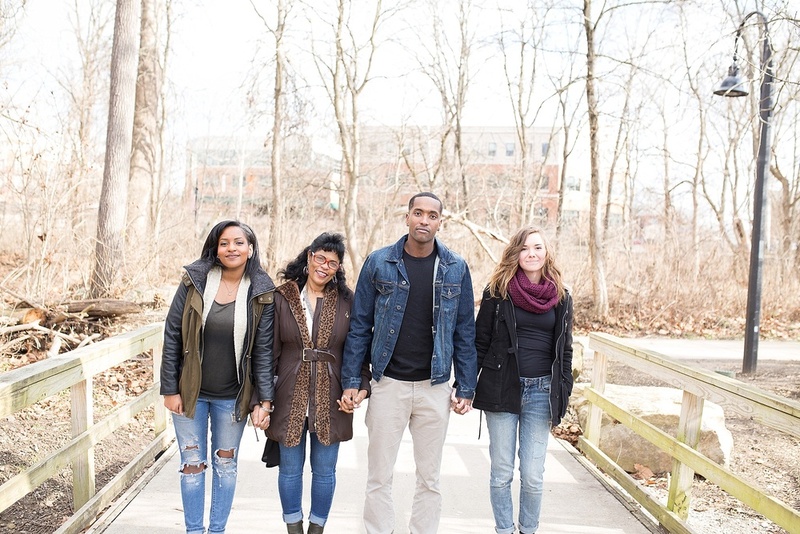 GAHHH I am gushing over this family session. I have know the Tadesse family my entire life and they are just a group of incredible people. They are genuine, loving, caring and love each other in a deep way. I am so blessed to have them in my life and I do not take their love for granted. You can see in their pictures how close knit they are. I want my family to be a unit just like the Tadesse family. I am also so excited for Brittany to be joining their family soon (YAY)! I just love them so much and I love these pictures and they way to truly capture their personalities.